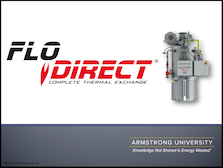 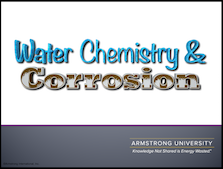 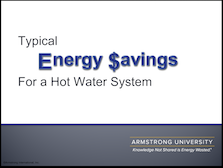 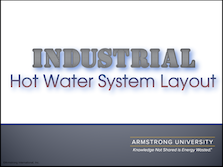 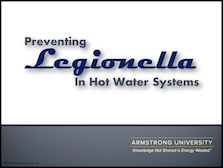 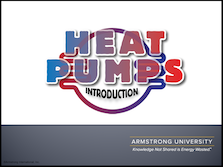 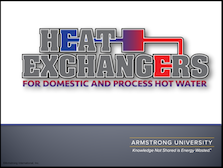 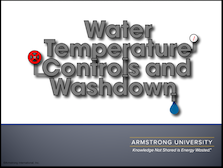 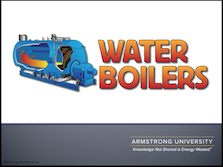 The Armstrong College of Hot Water offers a detailed explanation of typical industrial and institutional hot water systems. 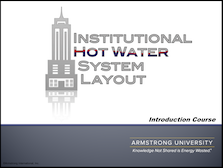 You will gain extensive knowledge of the major components found in a hot water system. 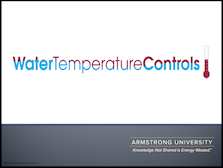 Courses focus on hot water generation with emphasis on the distribution and control using digital and thermostatic controls.